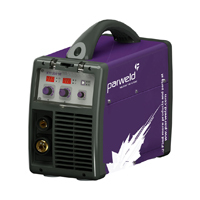 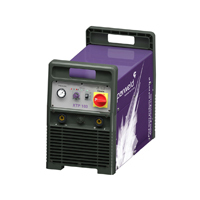 Based in the UK, Parweld will meet all your MIG, TIG and Plasma torch requirements. 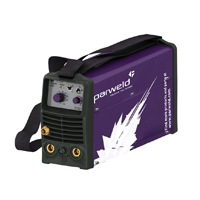 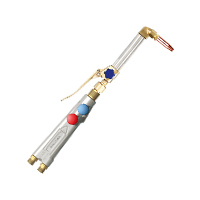 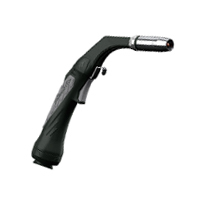 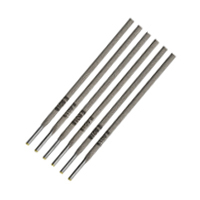 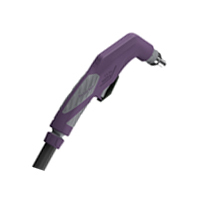 Parweld has grown to become a global welding torch and equipment manufacturer offering customer's unparalleled levels of service and product quality. 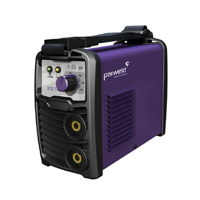 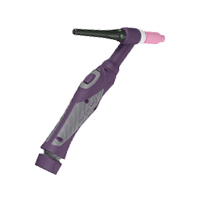 Full range of welders & accessories available. 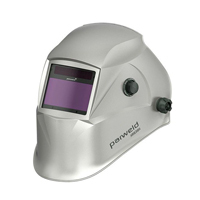 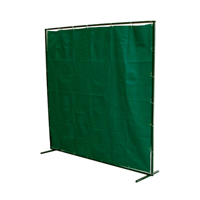 All welders are covered by a 3 years return to base parts & labour warranty.